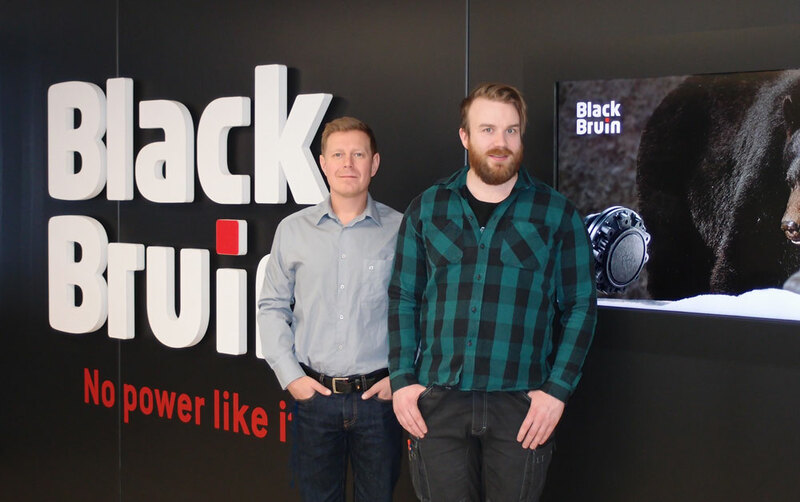 We are proud to announce new members of Black Bruin team! Petri Paavilainen (36), Engineer & M.B.A has been appointed Manager, Parts & Services. Petri has a long experience in leading and developing the spare part and service business, most recently at David Brown Santasalo. Jyri Linnakoski (29), has been appointed Product Support Engineer. Jyri has a degree in Engineering. He has previously worked at Moisio Forest Oy and Ponsse Oyj. Both of them start in their new positions at Black Bruin Inc. on January 8th, 2018. Welcome to our team Petri and Jyri. We all look forward to working with you!